CSW2019 will be held at Nara Kasugano International Forum 甍 IRAKA, Nara city. 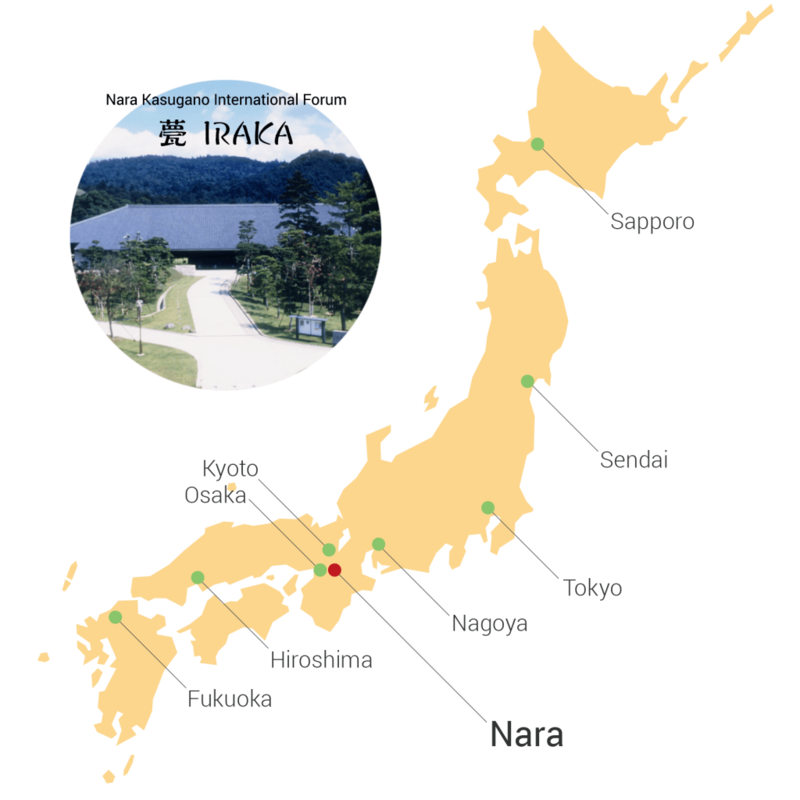 Nara is the capital city of Nara prefecture and located in Kansai region of Japan. 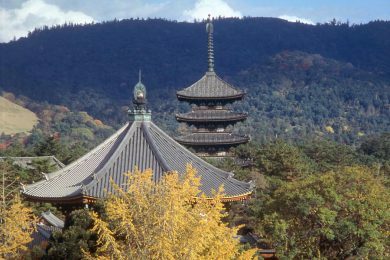 As the ancient capital of Japan from 710 to 784, Nara accommodates many traditional architectures, including temples and shrines registered as world heritage sites. 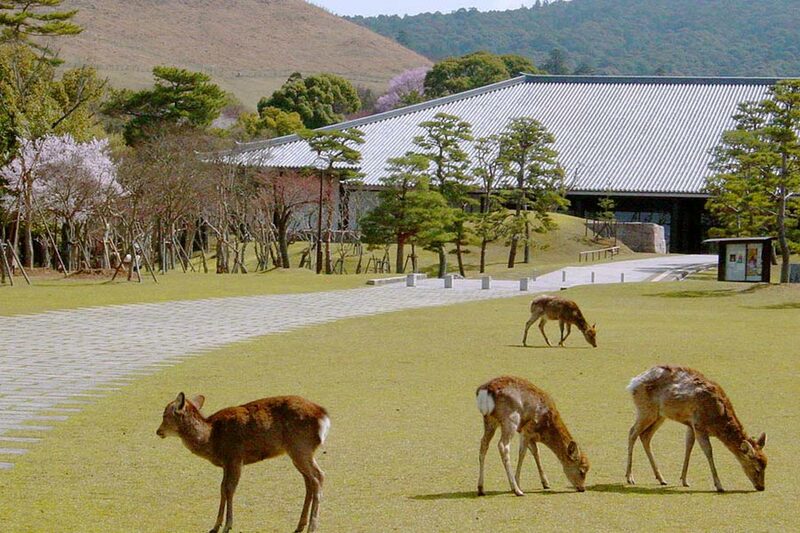 The Venue is located in the center of Nara National Park, which is famous for its beauty and 1,200 tame deer. 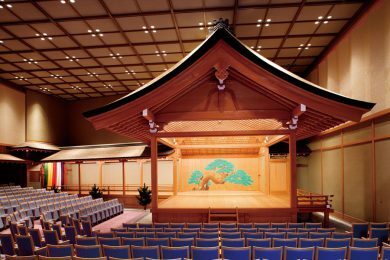 Another unique feature of the venue is that it has a Noh theater, a stage for traditional Japanese performance art “Noh”. This theater will be one of the presentation halls for CSW2019. 101, Kasuganocho, Nara-shi, Nara, 630-8212, Japan. Nara park is a vast lawned area in Nara City that encompasses Todai-ji temple complex and 3 other world heritage UNESCO sites. The park dates back to the 8th century and is the perfect setting where history and nature blend in perfect harmony. 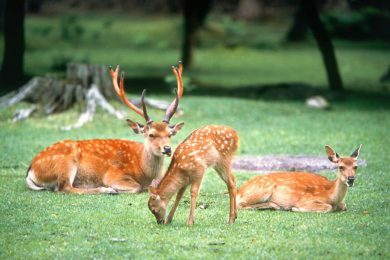 The park is home to approximately 1200 tame deer that are very friendly to visitors. 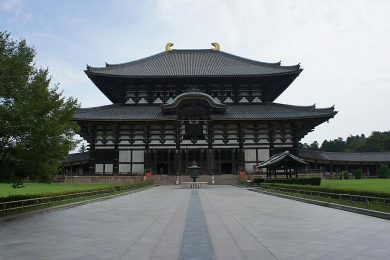 Originally, Todaiji temple was built in the beginning of the 8th century to rule the country under Buddhism. The temple is famous for the Great Buddha, which is roughly 14 meters tall and is the largest metal statue of the Buddha in the world. Most of the structures including the Great Buddha have been rebuilt because of the damage by war. 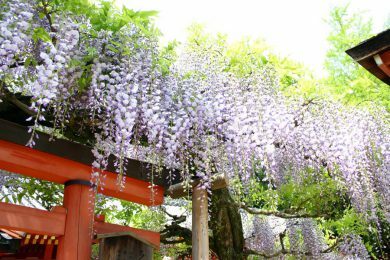 Kasuga Taisha Shrine was founded in 768 and is one of the most famous Shinto shrines in Japan. The vermilion lacquered buildings form a beautiful contrast to the surrounding verdant woods. Kofuku-ji Temple was founded in 710. At the height of its prosperity, the temple had buildings as many as 175, but most of them were reduced to ashes during the passing of 1,300 years’ time. Kofuku-ji temple is a part of the World Heritage Site “Historic Monuments of Ancient Nara”.